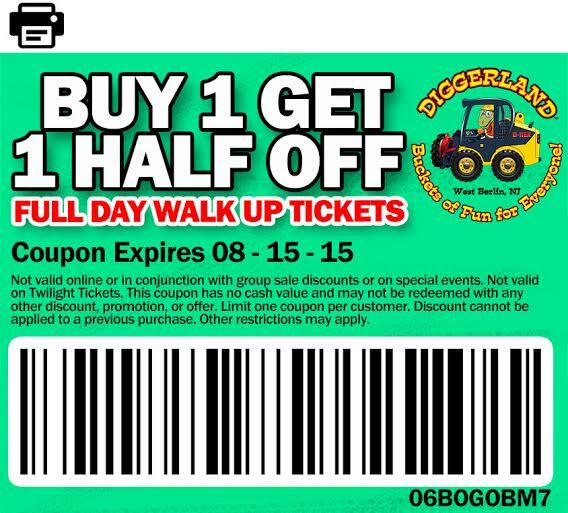 A RUP LIFE: Diggerland Exclusive Coupons! Summertime is here! 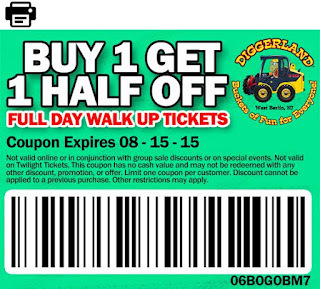 That means it is the perfect time for outside fun at Diggerland! Located in Berlin, NJ - this park is truly fun for all ages. 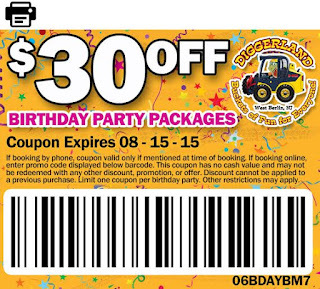 Featuring all your favorite construction site vehicles, that you get to ride and some operate! 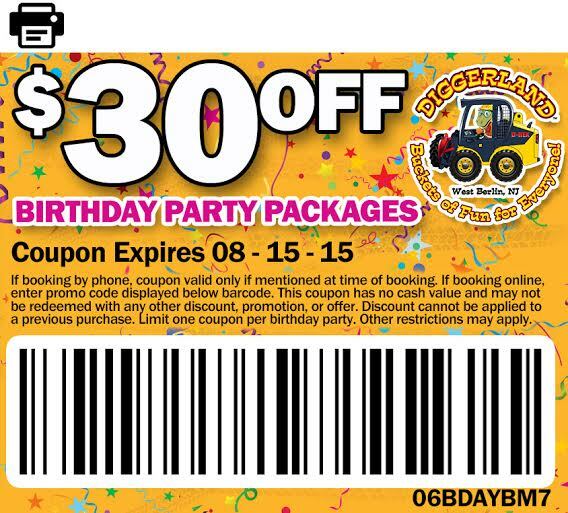 A Rup Life has some exclusive Diggerland coupons for you to use on your next visit. Either print them out or show on your phone when purchasing tickets!